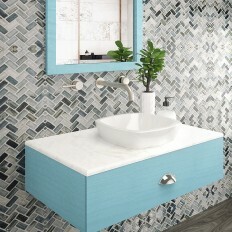 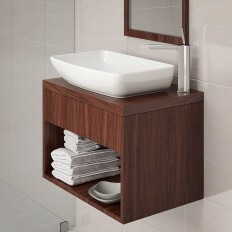 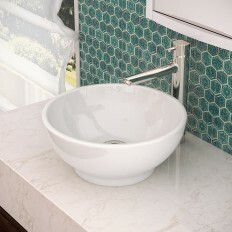 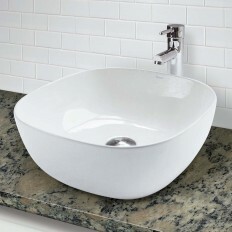 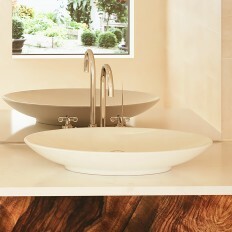 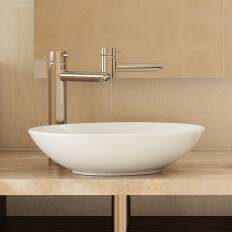 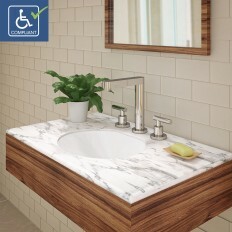 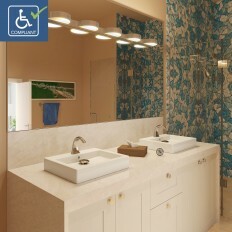 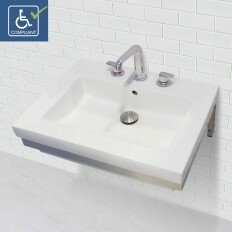 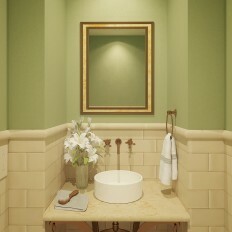 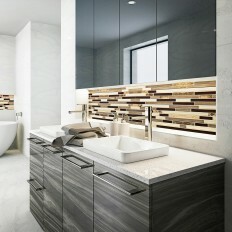 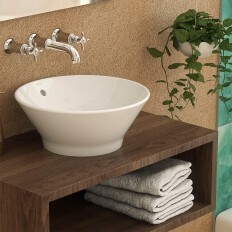 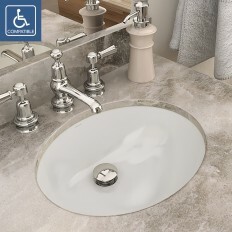 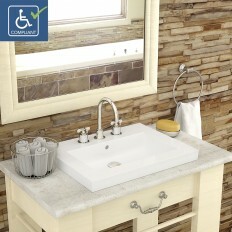 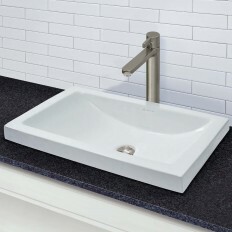 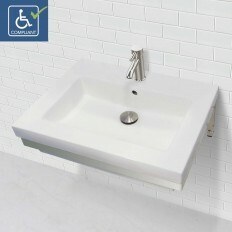 A high quality collection of bathroom sinks exclusively made by DECOLAV®. 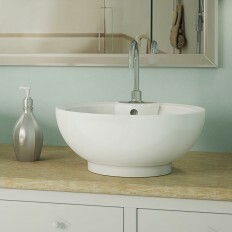 Offered in a range of styles, each piece is glazed and fired for durability. 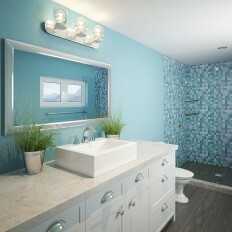 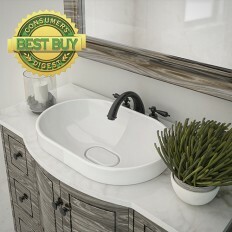 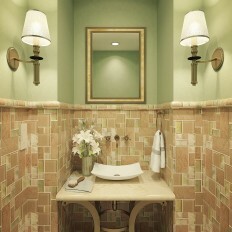 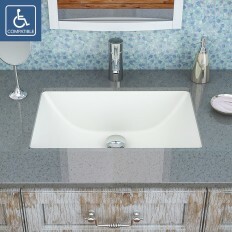 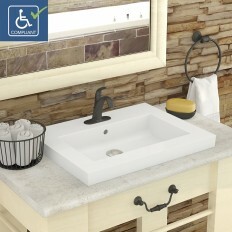 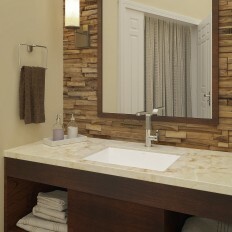 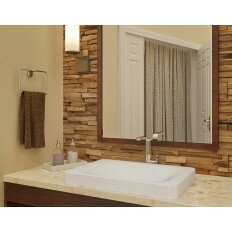 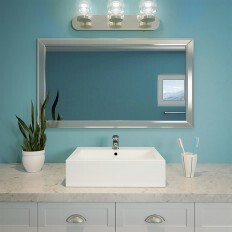 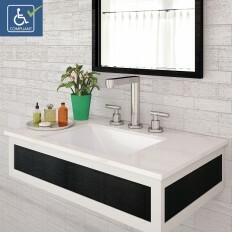 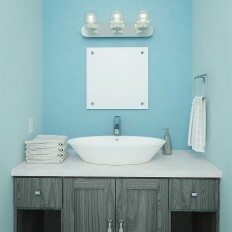 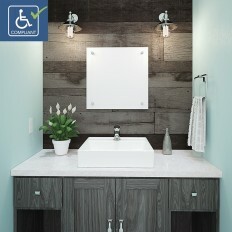 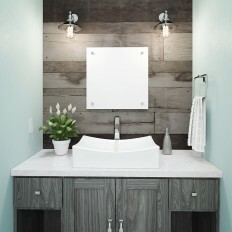 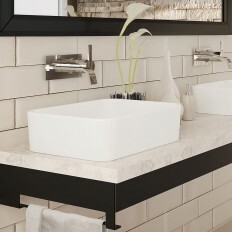 Pair with DECOLAV® drains, accessories, countertops and vanities.